All Features Included – Especially Growth! Our Jacksonville web design company has been fueling client growth with exceptional websites since 2005. By learning about your organization, your specific goals, who you serve, and researching your market, we are able to combine branding, creative, and content that appeals directly to your audience and delivers business growth. Our success is directly related to the fact that our clients receive glowing feedback from their customers, achieve higher search engine visibility, and receive more leads from their new website each and every month. PMCJAX is proud to state that 75% of our business growth is driven by existing client referrals. One of the ways we separate ourselves from other agencies is by including all of the User-Interface features that your website needs. Do you need multiple lead generation forms for different departments? Would you like your Instagram feed pulled into the website and update automatically? Do you want a slider on four different pages, or parallax scrolling effects? Need to integrate your eCommerce store with ShipStation, or USPS for live shipping rates? These are all great features, and you shouldn’t have to pay extra for them! We’ll take care of it for you, no additional charge. Any Other Feature? It’s Included! 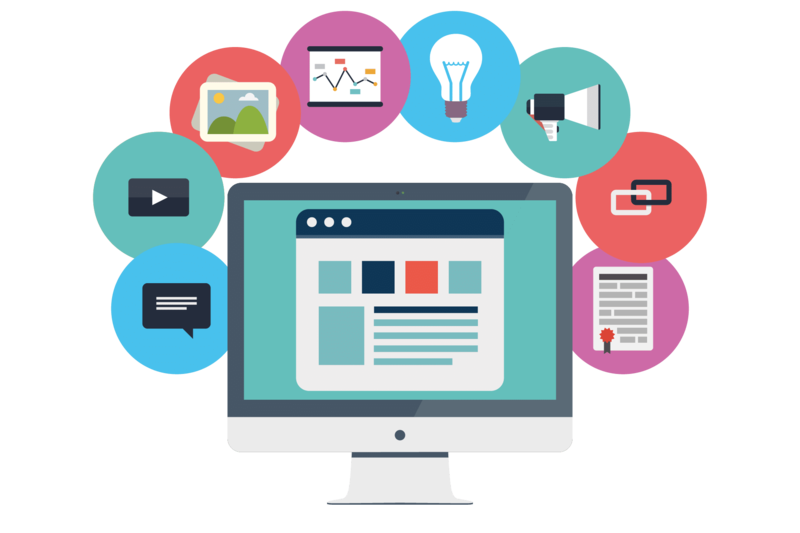 Top Website design companies in Jacksonville and throughout the United States have embraced WordPress for web development because of outstanding performance, integrations with the most popular 3rd party software, support, and usability. Our clients love WordPress because they gain the ability to easily make edits to content, add entire sections and layouts to pages, create photo galleries, and more. WooCommerce is a powerful eCommerce system built for WordPress, which is fully customizable for your organization. Instead of spending hundreds of dollars per month for a basic template with 3rd party software and transaction fees, you can differentiate your brand with a custom WordPress website which includes WooCommerce. Your website visitors will be able to remain on your website, complete the entire transaction, and you’ll only need to pay processing fees (We recommend Stripe and Authorize.net for online payments).